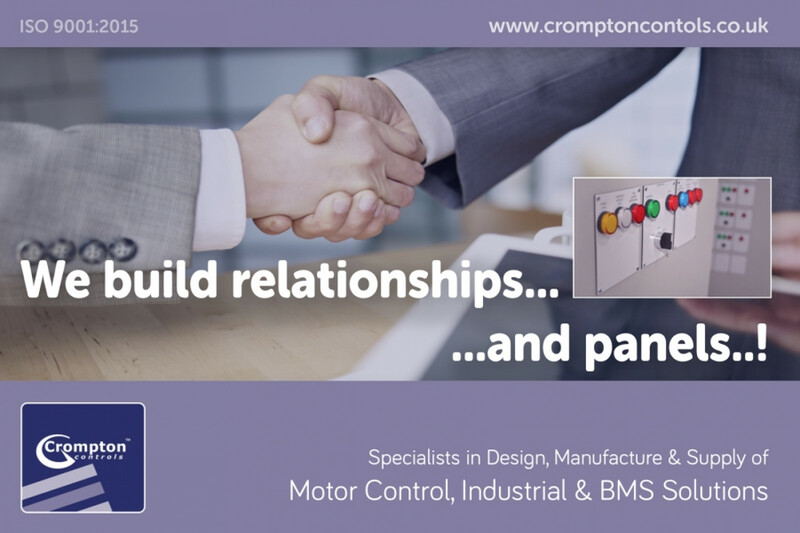 Crompton Controls Systems & Panel Business continues to offer innovative solutions, new services and meticulous customer care year on year, from our modern, purpose designed 25,000 sq ft factory in Wakefield, West Yorkshire. Crompton Systems is a division developed to offer an unparalleled service in the design and build of panels to support the BMS (Building Management Systems) Industry. The Crompton Group have been producing electrical components for over 100 years and have established a strong reputation for the manufacture and supply of control solutions throughout the world. Crompton Systems offers a complete range of services from BMS Control Panel Manufacture & Electrical Drawing Services to Engraving Services and On Site Engineering Services.